Transmission: Automatic Color:Gray Interior Color: Black Average Vehicle Review: (4.833 reviews) Most SUV's now make you feel like you are in a cockpit, the front is soooo small. The Patriot has plenty of room not only in front but plenty of room in back to load larger items. I drive hundreds of miles each month and find the SUV maneuvers well, but rides a bit bumpy. Seat heaters are fantastic! 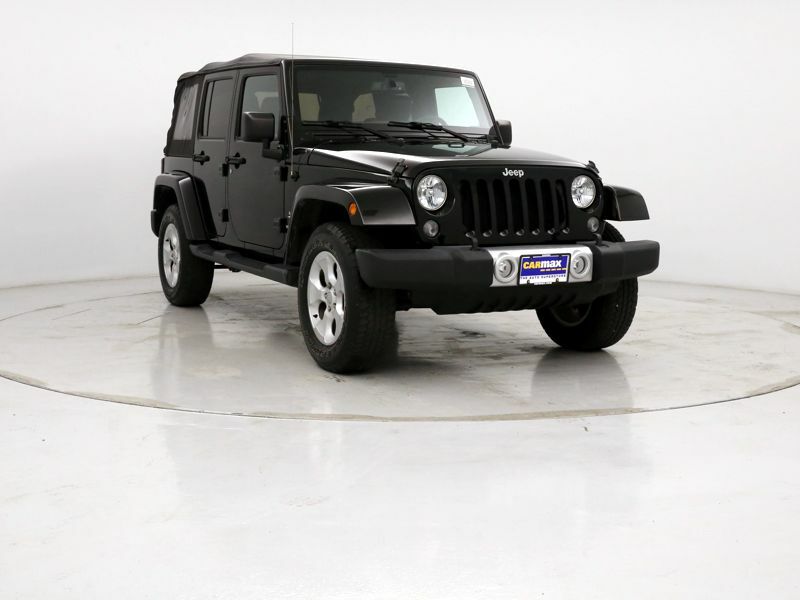 Transmission: Manual 6 Speed Color:Black Interior Color: Black Average Vehicle Review: (4.833 reviews) We have had NOTHING but issues with this vehicle!! We were told hands free....no it didn't have hands free. Local Jeep dealer said that would a minimum of $500.00 to get the module to activate it. The interior scratches on doors did not come out after buffing like the sales person said they would. The car has to be taken out of overdrive ALL the time when driving in town. It pings upon acceleration. We have had to replace the radio because CD stopped working and had someone else's CD stuck in it. Car handles horribly in wind...even slight wind. Not happy with this car at all. 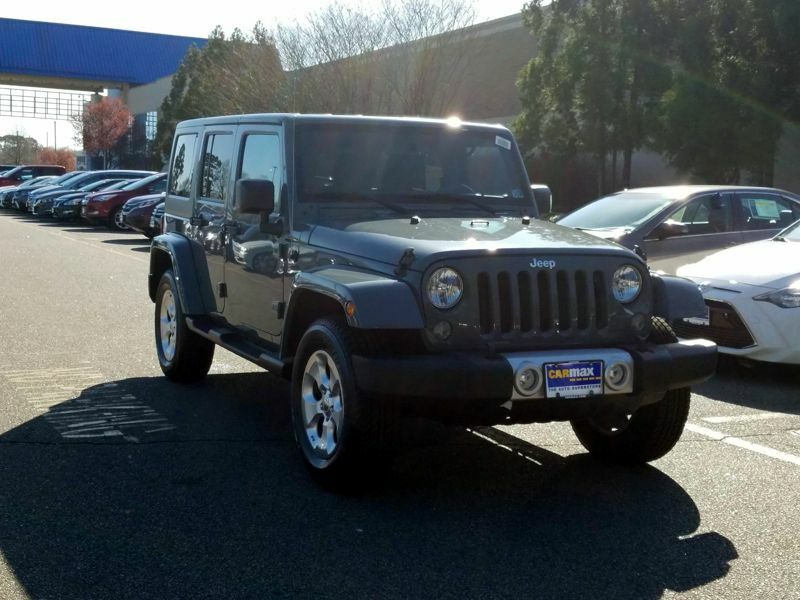 I had a Jeep Liberty Limited previously...much, much, much nicer!! And bought it from LOCAL dealer. Do not waste 11 hours driving to this dealership.